School safety is priority No. 1 for educators and families. No matter what happens outside, the expectation is that students and staff should be able to seek protection and solace within the walls of their schools. But with incidents of bullying, natural disasters, and even school shootings on the rise, school district leaders are taking a hard look at what it means to provide a safe learning environment. The path to safer schools starts with listening—which is one of the reasons we developed Let’s Talk! (check it out here). We’ve made it easier for school districts to keep their communities safe by listening to every voice and collecting essential information. Start an ongoing conversation about safety. Opening school doors to the community is a great way to bring people together, but it can also raise safety concerns. With Let’s Talk!, you can seek feedback from your community and have a conversation about potential changes to your safety policy before you make them. Give staff members, parents, and community members a dedicated place to ask questions, share concerns, and offer precautions ahead of important board votes or community meetings, then use that feedback to help inform your decision. When a staff member at a client district raised safety concerns via Let’s Talk! about school buildings used as polling places on Election Day, administrators opened a dialogue with school building principals and other staff members who would be on site as votes were cast. Although the district had an existing safety policy, the dialogue provided an opportunity for administrators to review safety procedures, meet with staff, and ensure everyone understood the protocols in place. Make it easy for students to get the help they need. It’s not always easy to identify when students are struggling—and sometimes the biggest safety concerns happen once students leave school. With Let’s Talk!, school districts can empower students to stand up for themselves and others. 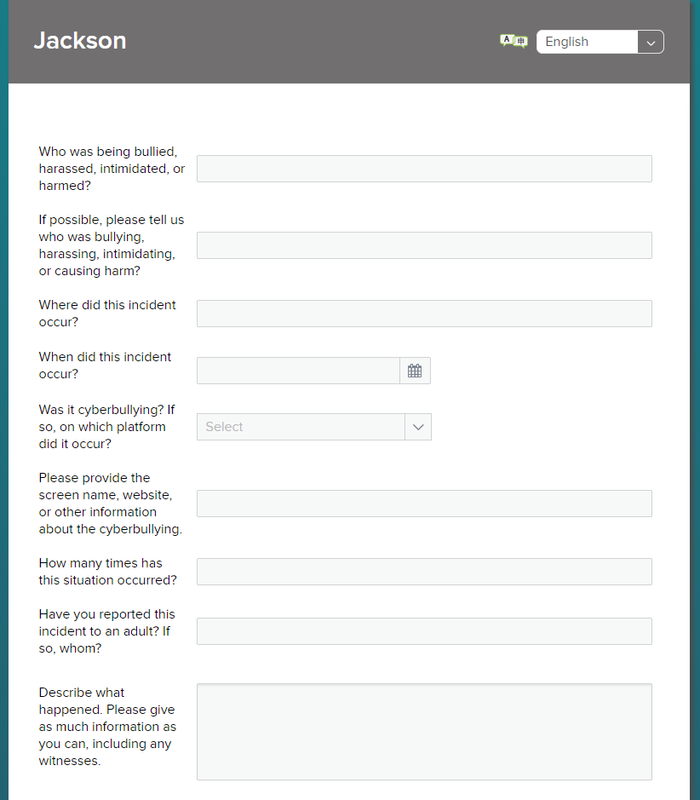 Special online forms allow students and other community members to report acts of bullying, abuse, or other potentially threatening behavior to school administrators without fear of repercussion—ensuring timely and appropriate interventions. 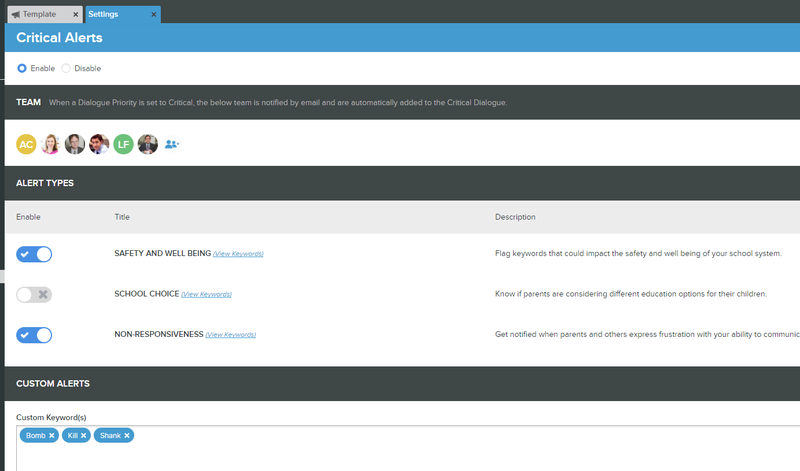 A Critical Alerts feature flags keywords about school and student safety in submissions and immediately routes them to the district and school leaders who can most efficiently respond. 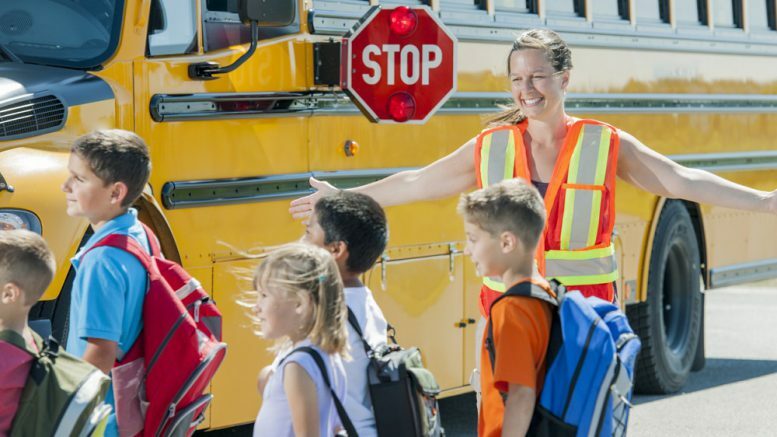 (Read how one California district attributes Critical Alerts with saving the lives of two of its students). Establish a school safety hotline. In the wake of major events or community-wide tragedies, it’s important for districts to open communication channels. The Let’s Talk! phone-to-dialogue feature can create an instant “hotline,” giving community members a safe place to report safety concerns, even when other forms of communication are down. Any call or voicemail to a set number is instantly saved as a Let’s Talk! dialogue, allowing district and school leaders to collaborate and offer a speedy response. Every district that uses Let’s Talk! also gets the added benefit of a backend dashboard so they can track safety concerns, analyze trends, and stay on top of critical issues. Build relationships and trust in the community. Nowadays, it’s almost standard practice for school districts to either have their own police departments or partner with local law enforcement to have officers in their schools. Police officers need the community’s trust to do their jobs effectively. Let’s Talk! gives school districts the tools their officers need to demonstrate transparency, build trust, and maintain strong community relationships. A Let’s Talk! feature called Campaign Manager allows police departments and school resource officers to easily share information with the community and engage in an ongoing conversation about district and school safety. Community members can even send messages anonymously, helping everyone feel comfortable requesting information, providing feedback, and reporting threats. Interested in learning more about Let’s Talk! and how it is being used to improve student and school safety? Sign up for a free demo or contact your Let’s Talk! Customer Success Specialist to learn more about these (and other) features. Be the first to comment on "4 ways Let’s Talk! can help with school safety"